This simple yet compelling production, filmed on the Glyndebourne stage but without an audience, is the antithesis of “Carmen as grand opera.” The scale is small and intimate, with no unnecessary spectacle, and the atmosphere is one of gritty, earthy realism. Costumes are mostly in earth tones, with appropriate amounts of dirt, sweat and tatters on the lower-class characters, and the exoticism of the Spanish setting is downplayed in favor of emphasis on characterization and drama. Under Sir Peter Hall’s direction, the cast offers something that’s fairly rare in opera: subdued acting, which never takes away from the burning passion at the story’s heart, but arguably enhances it by contrasting it with the low-key atmosphere of the characters’ everyday lives. Meanwhile, the original spoken dialogue is performed virtually complete, with many usually cut passages – e.g. Don Jose’s account of his past, various lines taken from the original Mérimée novella – reinstated to bring rarely seen dimensions to the characters. 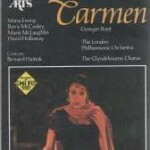 Maria Ewing, then Hall’s wife, is a fascinating Carmen. 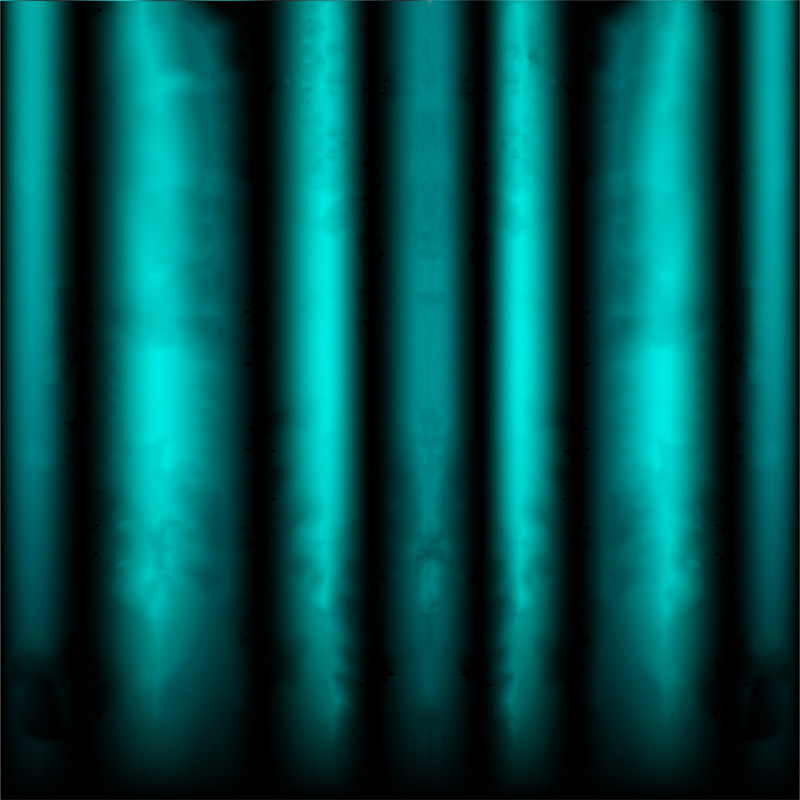 Her smoky voice is ideal for the role, though her frequent sliding won’t suit all tastes, and she offers a unique, provocative characterization. 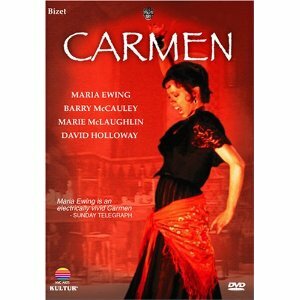 This black-clad Carmen is a subtly sultry enigma who saunters nonchalantly through life, rarely showing strong emotion but truly blazing whenever she does. It’s no wonder that she both captivates and infuriates Barry McCauley’s Don José, who sings with a rich if sometimes leaden tenor and whose descent from upright soldier to desperate murderer is believable and sympathetic. David Holloway, meanwhile, is a solid Escamillo: he’s less flamboyant than others in the role, but instead opts for a breezy nonchalance that works particularly well with Ewing’s Carmen. Last but not least, Marie McLaughlin is a pretty and endearing Micaela, with a warm, rich lyric soprano. Bernard Haitink conducts a lively and dramatically vibrant performance of the complete original edition of the score. The DVD’s picture quality is uneven, with occasional discoloration (especially in Act II), but not bad. 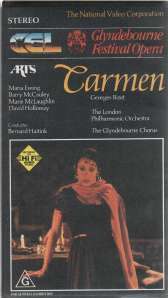 People who like Carmen to be a grand, exotic burst of Latin color and fire probably won’t care for this production. But for those who like their Carmen intimate, earthy, and enriched with stirring characterizations, particularly of the mesmerizing heroine herself, this may be the greatest Carmen of all.